Friends of St Joseph’s (FoSJ) is our school fundraising committee. FoSJ is responsible for all fundraising except proceeds from mufti days. 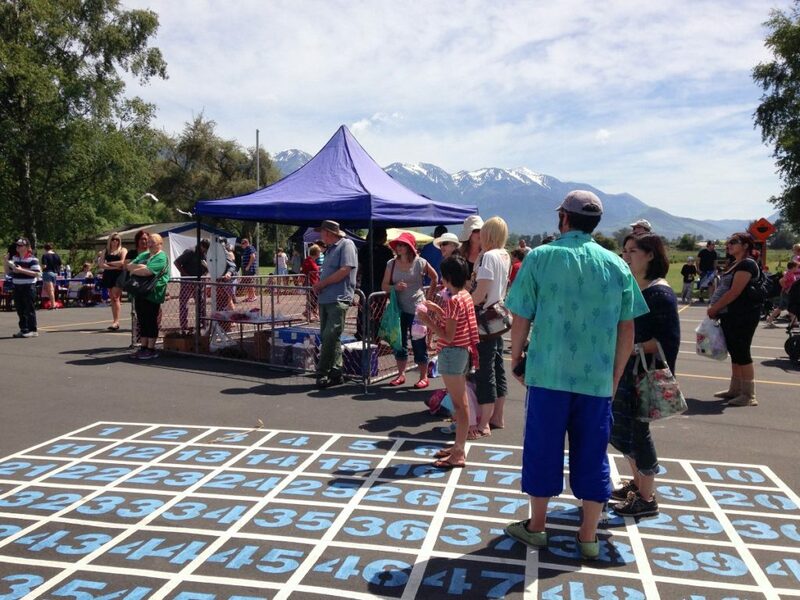 The committee is made up of some parents and staff who raise money for extra curricula activities throughout the year. 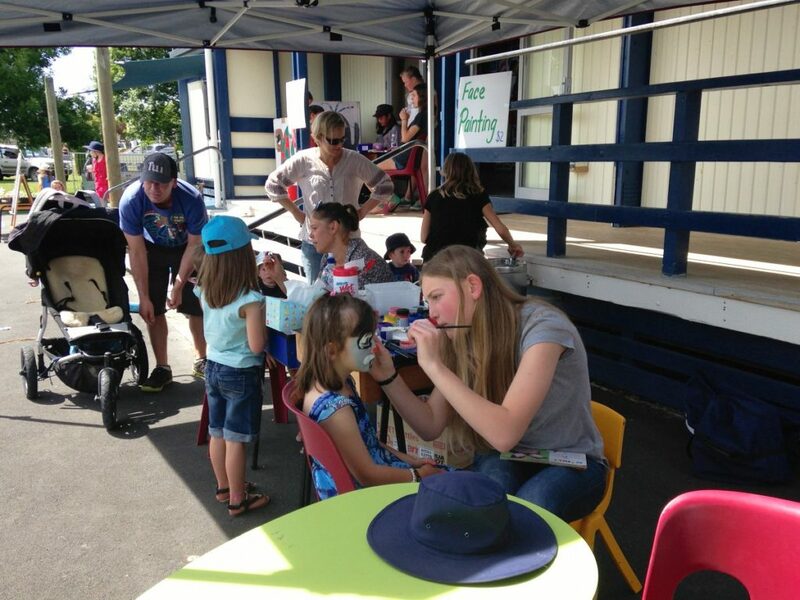 FoSJ support community events including The Kaikoura Hop and Seafest as well as running an annual Gala. All members of our school community are invited to be active members of this group.